We have already briefly outlined how to make your business boom with yantras, pyramids and mantras. In this post we shall look more closely at the Vastu of the Northwest of your business and the positive outcomes for honouring this direction according to Vastu principles, especially the Second Basic Energetic Law of Vasati. How do you invite the energies that help you manifest these outcomes ? To answer this question we must carefully consider all the eight compass points of your building. However here we are especially concerned with how you use the Northwest area of your business. 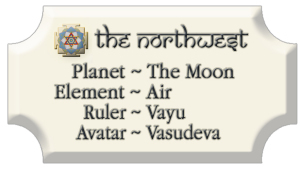 The activities and room functions assigned to this direction are supported by the energies of the Deva Vayu on the Energetic level, the Moon planet on the Karmic level and the Avatar Vasudev for the spiritual level. 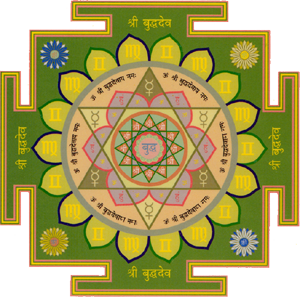 The corresponding Vasudev yantra can be placed and activated here to ensure all levels are in harmony and a Northwest corner ensures geometrical balance. Ideal business usage in this direction is listed below. Maintain a constant flow of activity and movement as much as possible here. This is conducive for supporting the vital ‘Air’ flow of the building to get important projects moving ahead. Place the Vastu pyramid or Meru chakra here if your Northwest is blocked, stagnant or has any of the Vastu contraindications. Avoid keeping heavy immovable things in the Northwest since the air element needs space for circulation. Any ‘fire’ or electrical elements here will tend to increase your expenses, therefore avoid use of electrical heaters and fireplaces in the Northwest. 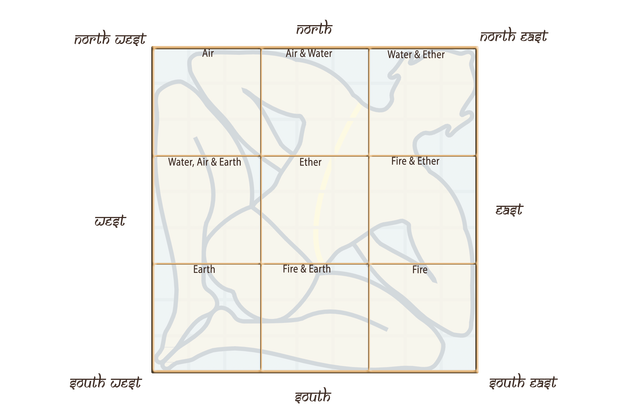 Chart showing the Vastu Purush lying with his head in the Northeast and the subtle elements in the Eight Compass Points and Centre of a building.